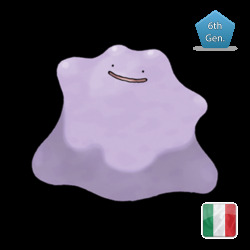 6 IVs There are 34 products. 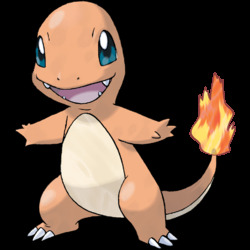 Charmander, with max Indivisual Values ( 31 every IV ), you can choose if you want Shiny or not. 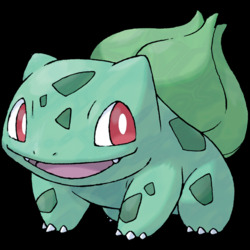 Bulbasaur, with max Indivisual Values ( 31 every IV ), you can choose if you want Shiny or not. 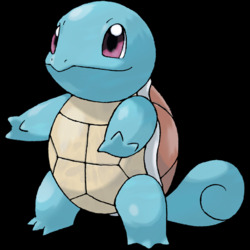 Squirtle, with max Indivisual Values ( 31 every IV ), you can choose if you want Shiny or not. 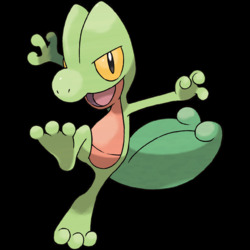 Treecko, with max Indivisual Values ( 31 every IV ), you can choose if you want Shiny or not. 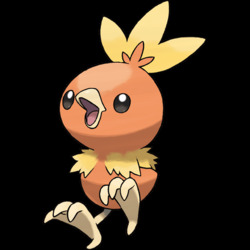 Torchic, with max Indivisual Values ( 31 every IV ), you can choose if you want Shiny or not. 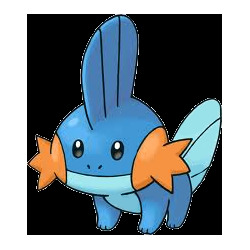 Mudkip, with max Indivisual Values ( 31 every IV ), you can choose if you want Shiny or not. 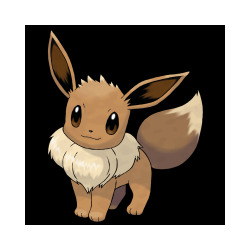 Eevee, with max Indivisual Values ( 31 every IV ), you can choose if you want Shiny or not. 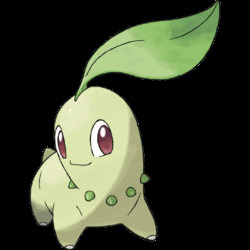 Chikorita, with max Indivisual Values ( 31 every IV ), you can choose if you want Shiny or not. 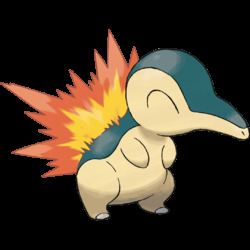 Cyndaquil, with max Indivisual Values ( 31 every IV ), you can choose if you want Shiny or not. 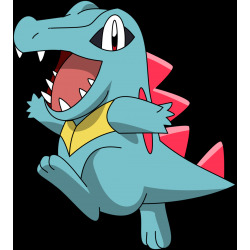 Totodile, with max Indivisual Values ( 31 every IV ), you can choose if you want Shiny or not. 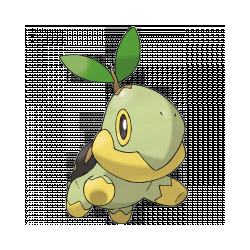 Turtwig, with max Indivisual Values ( 31 every IV ), you can choose if you want Shiny or not. 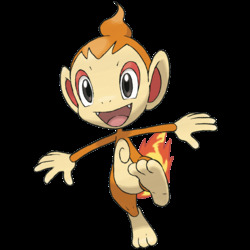 Chimchar, with max Indivisual Values ( 31 every IV ), you can choose if you want Shiny or not. 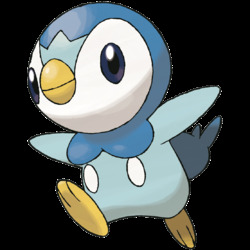 Piplup, with max Indivisual Values ( 31 every IV ), you can choose if you want Shiny or not. 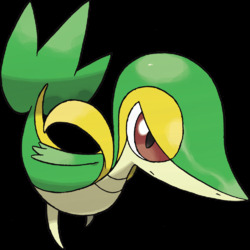 Snivy, with max Indivisual Values ( 31 every IV ), you can choose if you want Shiny or not.